This is a long day-trip covering half the West Bank and visiting two of the largest Palestinian cities. After you are picked up in Jerusalem you'll travel north through the Pizgat Ze'ev/Hizma checkpoint up Route 60 through the center of the West Bank. You will see sections of the Separation Barrier en-route, and pass many of the strategic Israeli settlements including Bet El, Ofra and Shiloh. 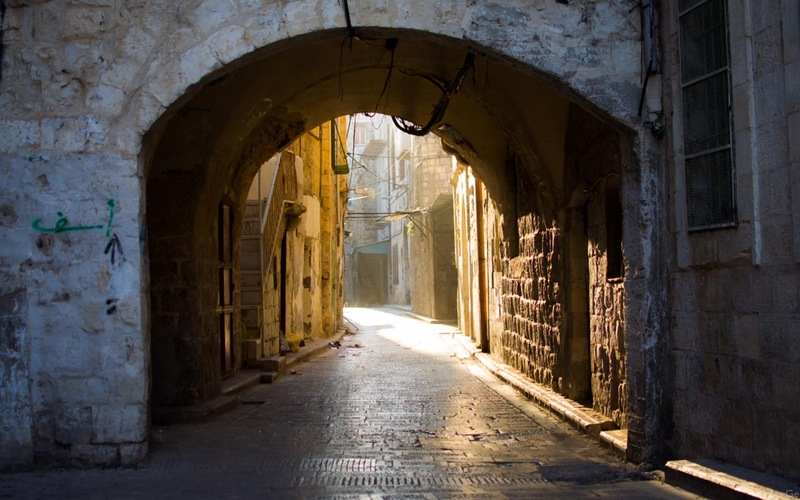 After passing through the Huwara Checkpoint to Nablus, you'll visit a youth organization in Balata Refugee Camp, Jacob's Well and explore the markets of the Old City. 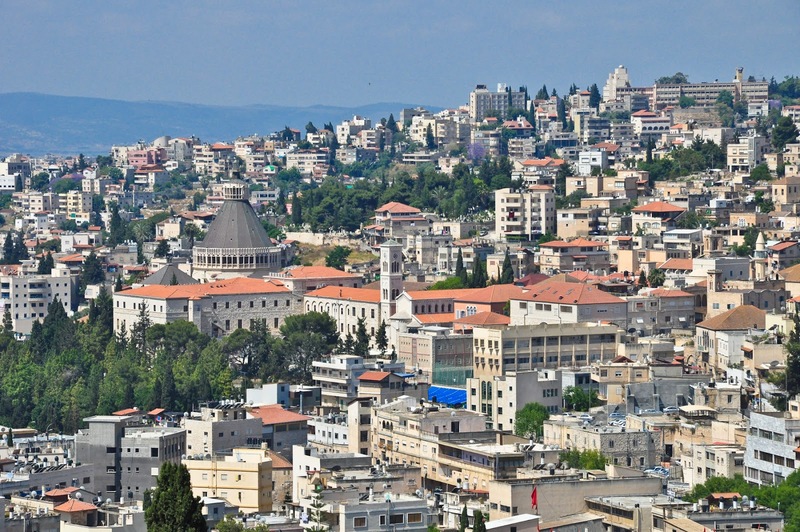 From Nablus the group will continue north, stopping at the excavated Roman site of Sabastia and visiting the third oldest church in the world at Burquin. 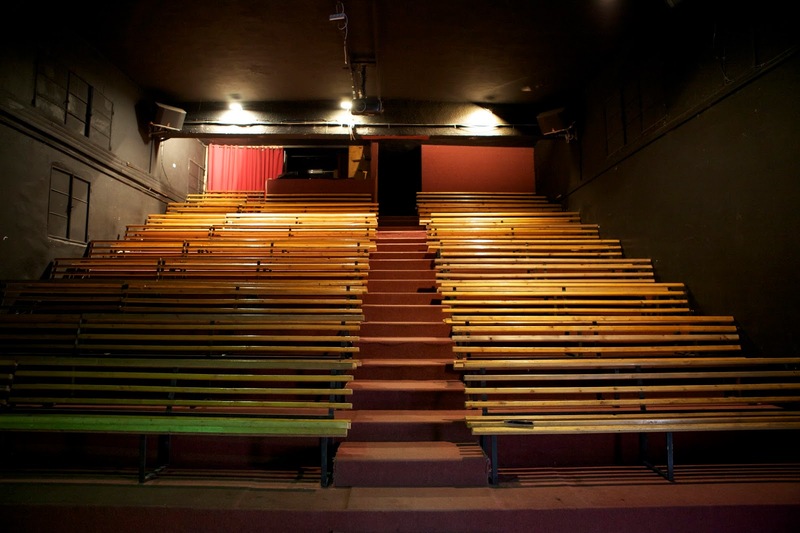 In Jenin the group will visit the Freedom Theater, made famous by the movie, 'Arna's Children', and learn about the work there with kids from the adjacent Refugee Camp. 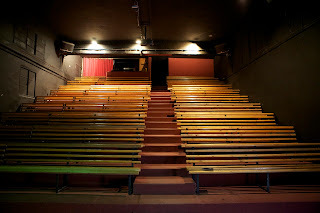 Using the arts as a model for social change, The Freedom Theatre has developed the only professional venue for theatre and arts in the north of the Occupied Palestinian Territories. The aim of this project is to empower and give voice to the children of Jenin Refugee Camp through a unique programme of workshops and activities in theatre, supporting arts and multi-media, ranging in their emphasis from the largely therapeutic and healing, to the presentation of high-quality artistic products. Nablus is the largest city in the West Bank with an ancient and noble history. It lies 66km to the North of Jerusalem and is located at a junction in a pass which links the Mediterranean coastal plane in the West to the Jordan Valley in the East. The Nablus Municipality is managed by an elected city council. Nablus has long been a Moslem Arab city with a small community of Samaritans, a few Jews, and a few Christians. It came under the British Mandate of Palestine between 1923 and 1948 and was annexed by Jordan after it was taken by the Arab armies in the 1948-49 Arab-Israeli war. In the 1930s it was a center of resistance to Jewish immigration, and remains so today. The first Arab National Committee was founded in Nablus. 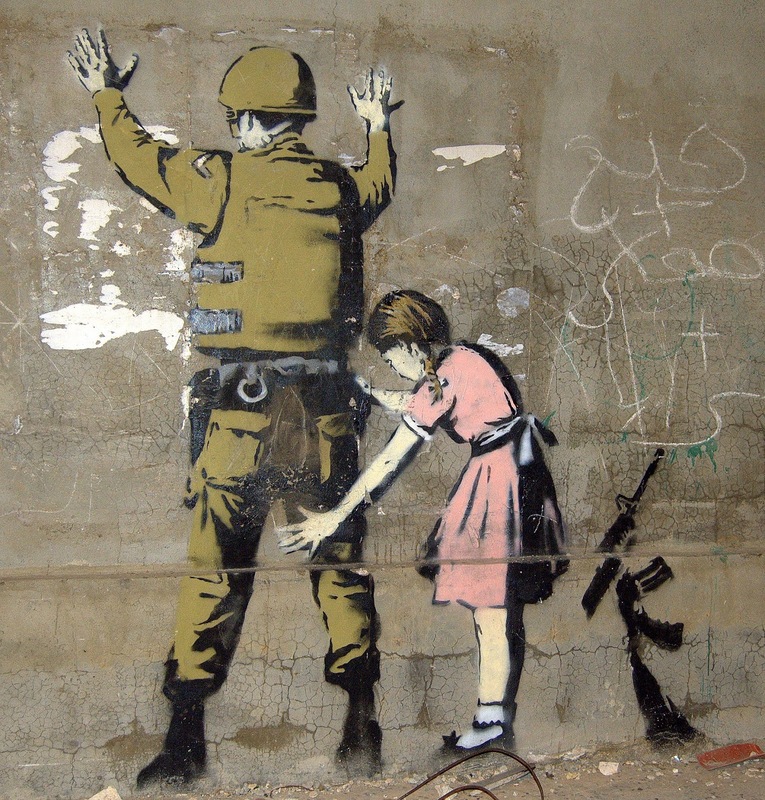 In 1967 the city was occupied by Israel. Since 1986 the municipality has been in the hands of the Palestinians and it is now one of the towns under the jurisdiction of the Palestinian Authority. Sebastia is 15 kilometers NE of Nablus and home to a number of important archaeological sites. The ancient site of Samaria-Sebaste is located just above the built up area of the modern day village on the eastern slope of the hill. The ruins dominate the hillside and comprise remains from six successive cultures dating back 10,000 years: Canaanite, Israelite, Hellenistic, Herodian, Roman and Byzantine. The modern village of Sebastia contains about 2,900 people. 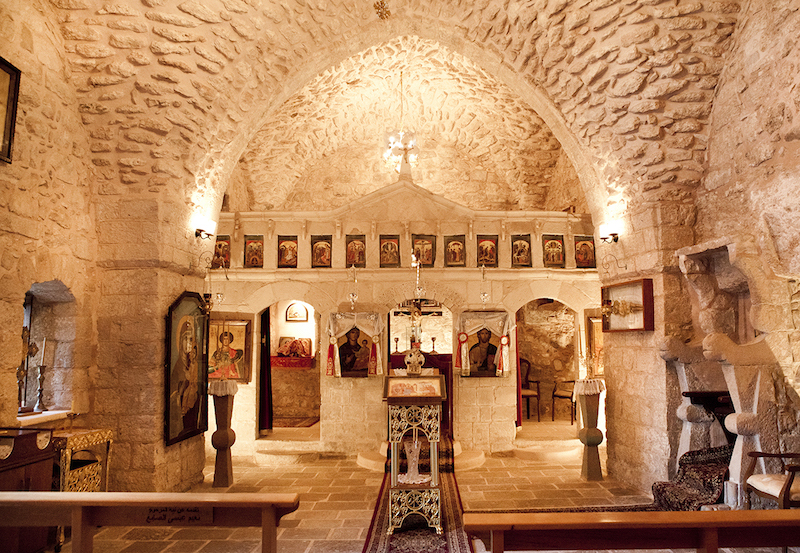 The Fifth holiest Christian place and the third oldest church in the world Located in the village of Burqin, 3 kms west of Jenin lies the Burqin church also known as st. George's church. It is considered the fifth oldest sacred Christian place in the world, and the third oldest church. According to Christian tradition, Jesus Christ passed through Burqin on his way to Jerusalem from Nazareth in the early days of Christianity. As he was passing by the village he heard the cries for help from 10 lepers who were imprisoned as a way of quarantine. He went to them and passed his hand on their faces and they were immediately cured. Since this miracle, the church became a station for many Christian pilgrims. Excavations show that the church passed through 4 different historical periods. The first church was built over the cave where the miracle is said to have taken place, and which looks like a Roman cistern. The cave has an opening on top and it contains an altar and a stone wall at the entrance. A second construction was added to the church dating to a period between the 5th - 9th century. During the twelfth century, the church was rebuilt after a long period of abandonment whose reasons remain a mystery. After the 13th century the church was rebuilt and used as a school. Jenin was known in ancient times as the Canaanite village of Ein-Ganeem or Tel Jenin.The city of Ein-Ganeem is mentioned in the Hebrew Bible as the city of the Levites of the Tribe of Issachar. After some years, the city's name was changed to Ginat. In book of Yehudit the settlement is mentioned as Gini. The Jewish historian Josephus also mentioned Ganim as a city in northern Samaria. The modern Arabic name Jenin ultimately derives from this ancient name. The origin of the place as Ein-Ganeem was recognised by Ishtori Haparchi. In the 20th century C.E., the State of Israel built a nearby Israeli settlement, Ganim, also named after the ancient village. This settlement was evacuated in August 2005 as part of Israel's unilateral disengagement plan. Another Israeli community was also given the name of Ein Ganim, today part of Petah Tikva. 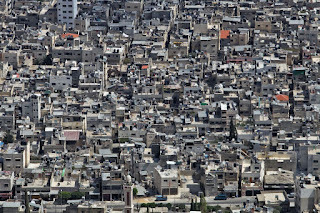 The people of the Jenin Refugee Camp originated in 1947 and 1948 from the territory that became the state of Israel. Most came from villages in the North-Central and Galilee area of Israel and either fled the 1948 or were expelled by the Jewish militias. Israel has since refused their right to return. 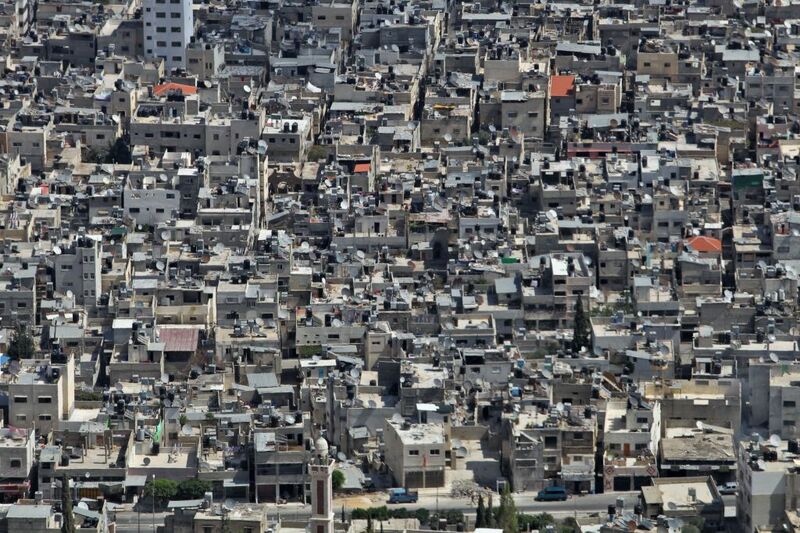 The 1997 national census recorded a population of 9,104 in Jenin refugee camp, living in 1,614 households. UNRWA reports a larger population of registered refugees at 13,055, suggesting that some households live outside formal camp boundaries, which are quite restricted. Jenin camp lies within the municipal boundaries of Jenin, and was established in 1953 on 373 dunums of land, roughly a square kilometer. 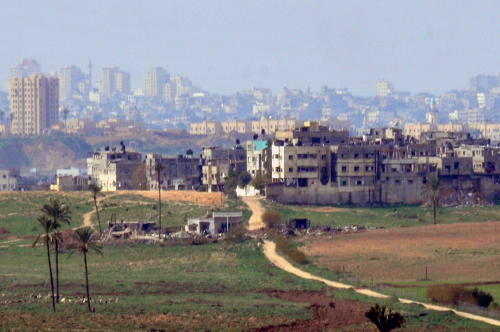 The dense population of the camp and the crowding of houses and facilities contributes to the dangers to innocent civilians, mostly women and children and older people, as those constitute roughly 67% of the population living there -- particularly when Israeli airpower (F-16s and Apache helicopter gunships) and tank fire were used against the camp. Although designated as being under the administration of the Palestinian Authority, the Israel Defense Force invaded the city during Operation Defensive Shield in 2002 and has conducted regular incursions into the city since.